The AER800-C1P is a module designed to extend one ADSL subscriber. AER800-C1P must be inserted into an AER800-4P BOX, AER800-8P BOX or AER800-24P BOX. 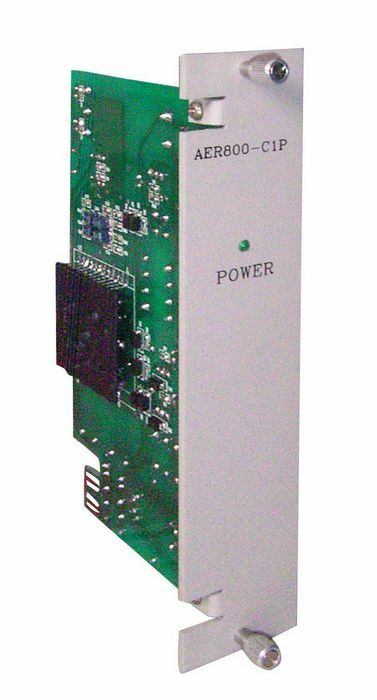 Must be used with AER800-PWR 122vDC power distribution card. Use with Annex A ADSL.